Hello dear friends and fans of Sudden-Strike. 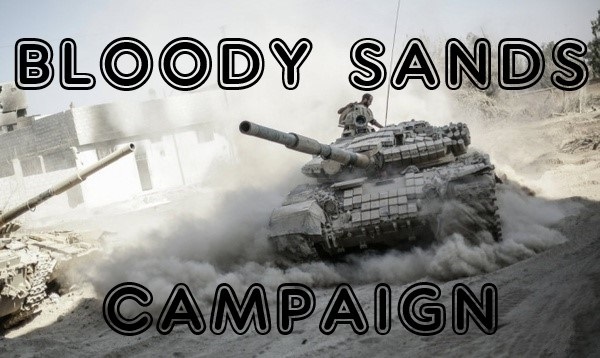 We, MODPLANET, proudly present you full version of our newest 11-mission campaign “THE BLOODY SANDS” translated at last into English. 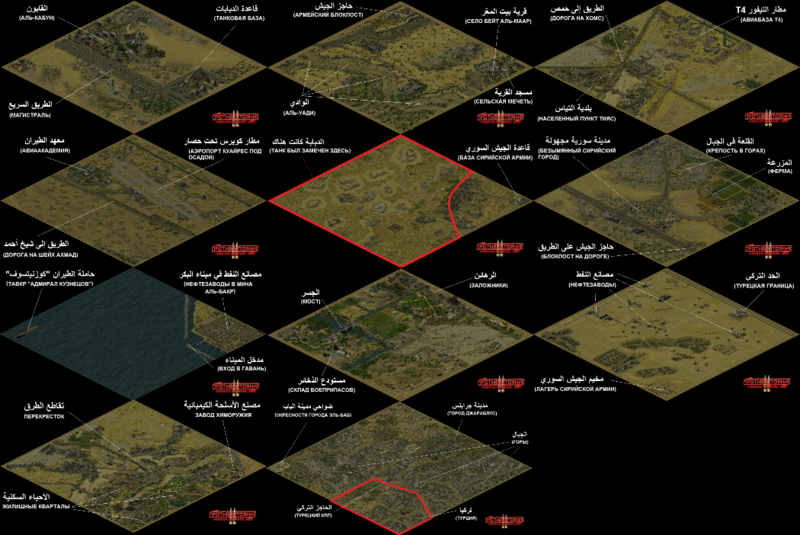 The plot is based on Syrian war, but not all the missions are historical, some are fictional. However, we hope that you’ll enjoy many hours of fun and interesting gameplay. Thanks and respect to Nachtigall, who made all the job. He Guys it doesen´t work !!!!! There is nothing in the Campaign area !!!!! And please go on with the work. Fantastic stuff !!!! Great job! 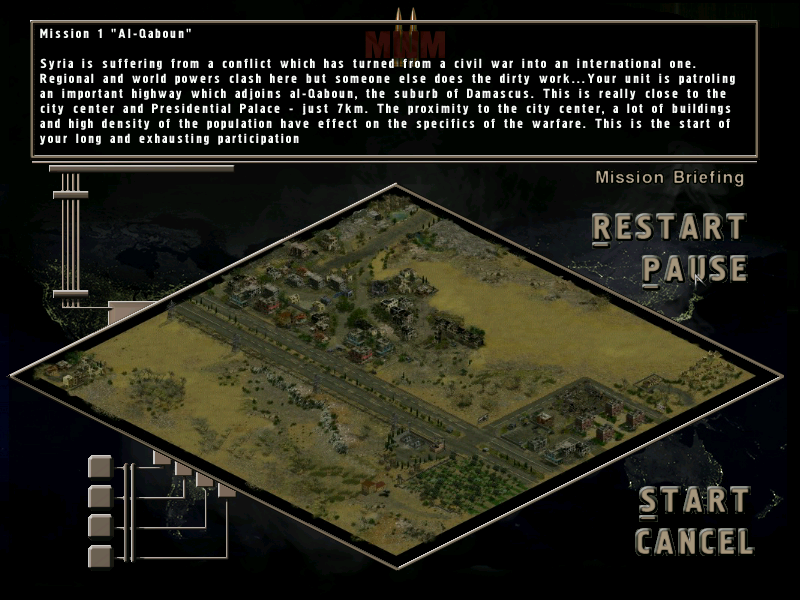 I'm enthusiastic to imagine an entirely English version of mwm 2 will follow on. Please translate the other two campaings !!!! It´s a great stuff !!!!! How do I get English version? I have downloaded Legacy version but no English. Do I need to do something with Russian/English folder? How do I get English version? Download it form the link in the main post. Do I need to do something with Russian/English folder? No, It`s there just to prevent loss of the files needed for English version as we`re developing next version.